The Royal Canadian Navy, the Canadian Army and the Royal Canadian Air Force are unified into a single organization called the Canadian Forces. The last of the German 6th Army surrenders at Stalingrad. I Canadian Corps departs Italy to support the Allied advance in Northwest Europe. 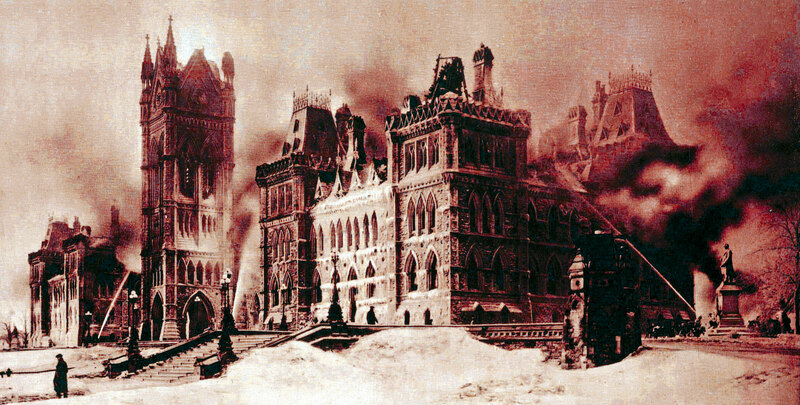 The last Canadian troops withdraw from the Army of Occupation in Belgium. Near Littoria, Italy, Tommy Prince, disguised as a farmer, fixes a broken communication wire right under enemy noses. Canadian Lieutenant-General Rick Hillier assumes command of the International Security Assistance Force in Afghanistan. 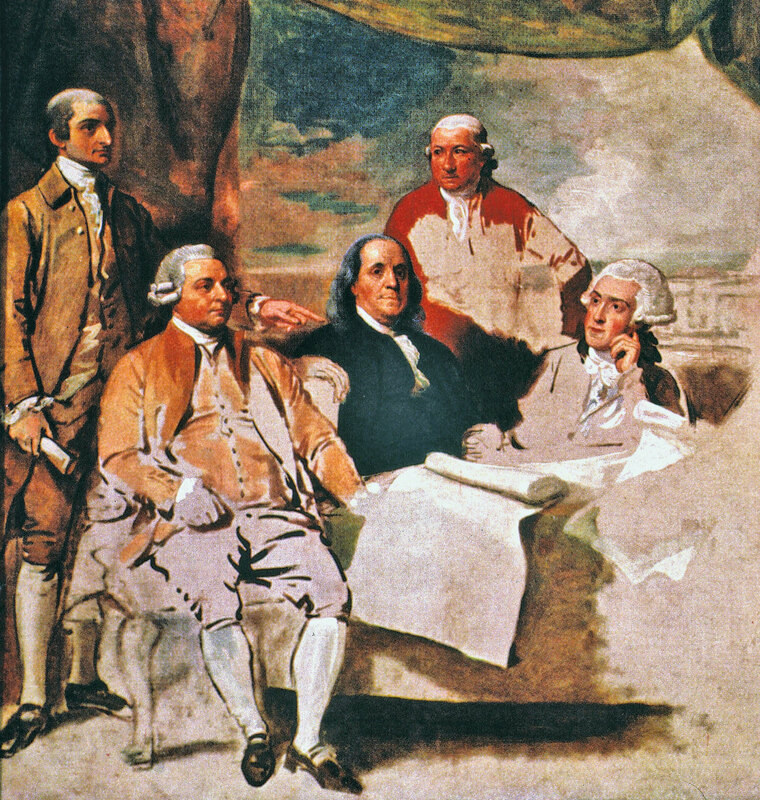 The Treaty of Paris is signed by Britain, France and Spain, formally ending the Seven Years War. France cedes its North American territories to the British. 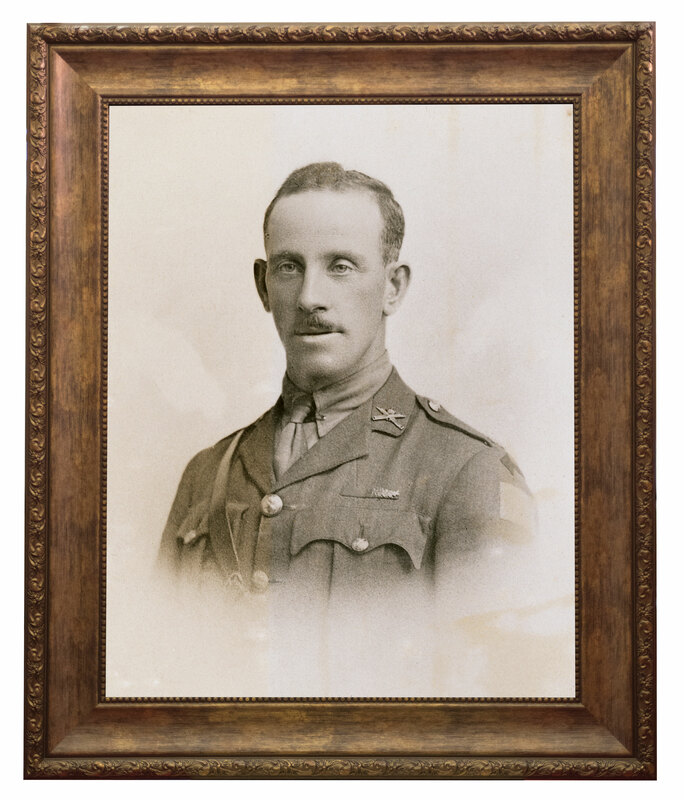 The London Gazette announces Lieutenant Hugh McKenzie is posthumously awarded the Victoria Cross for bravery at Passchendaele. Spilled fuel starts a conflagration in the port at Ostend, Belgium, burning 12 vessels and killing 61 Canadian and British sailors. The Maple Leaf becomes Canada’s official flag. HMCS Saint John uses depth charges to sink U-309 in the North Sea near Moray Firth. 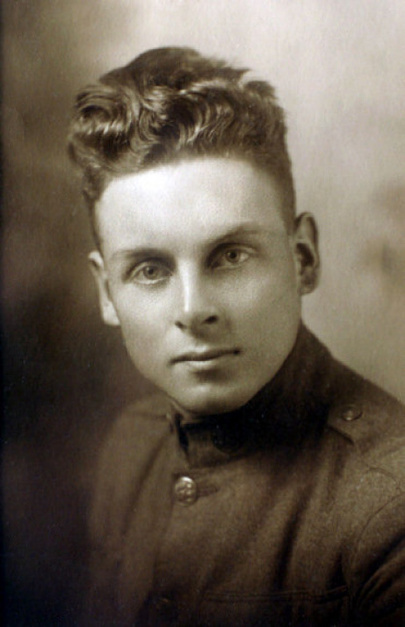 John Babcock, last known Canadian First World War veteran, dies. Winnipeg unconditionally surrenders during a simulated Nazi invasion that brings the reality of war “over there” home on If Day. Prime Minister John Diefenbaker makes the unexpected announcement that the CF-105 Avro Arrow fighter project is cancelled. 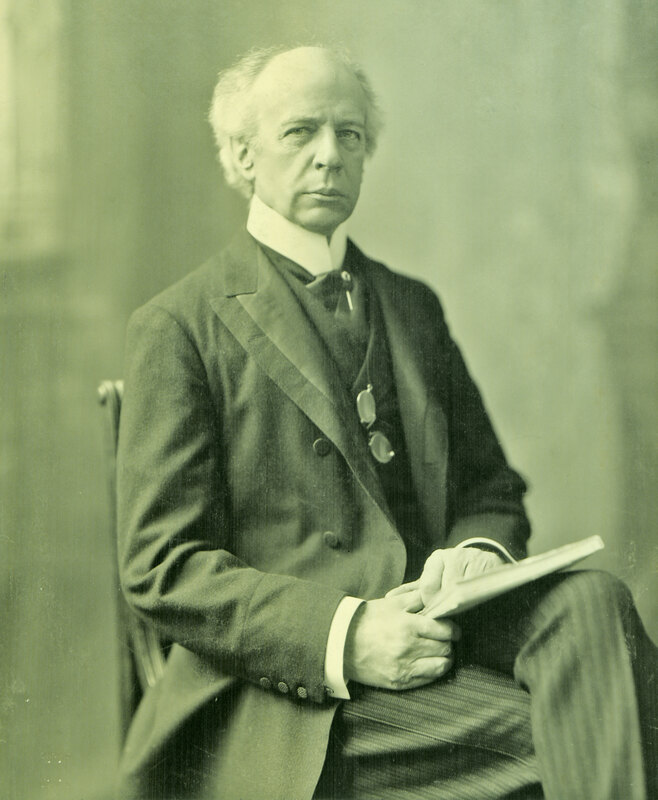 Tens of thousands of mourners pay respects at the funeral of Sir Wilfrid Laurier, Canada’s seventh—and first francophone—prime minister. RCAF’s first flying deaths result when two planes collide at Camp Borden, Ont. 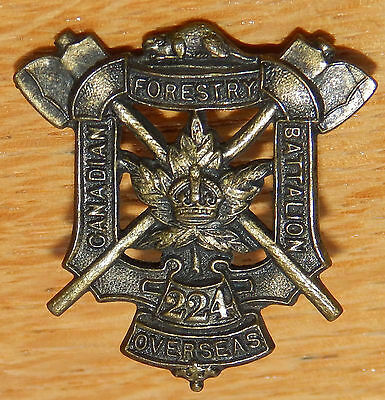 The 224th Canadian Forestry Battalion is authorized by the Department of Militia. 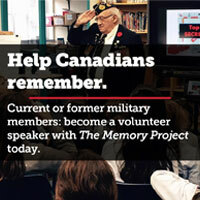 Robert Nelson gathers 600 volunteers in Vermont aiming to free Lower Canada to join the U.S. He invades and is repelled. The Princess Patricia’s Canadian Light Infantry carries out the first trench raid of the war, near Ypres, Belgium. 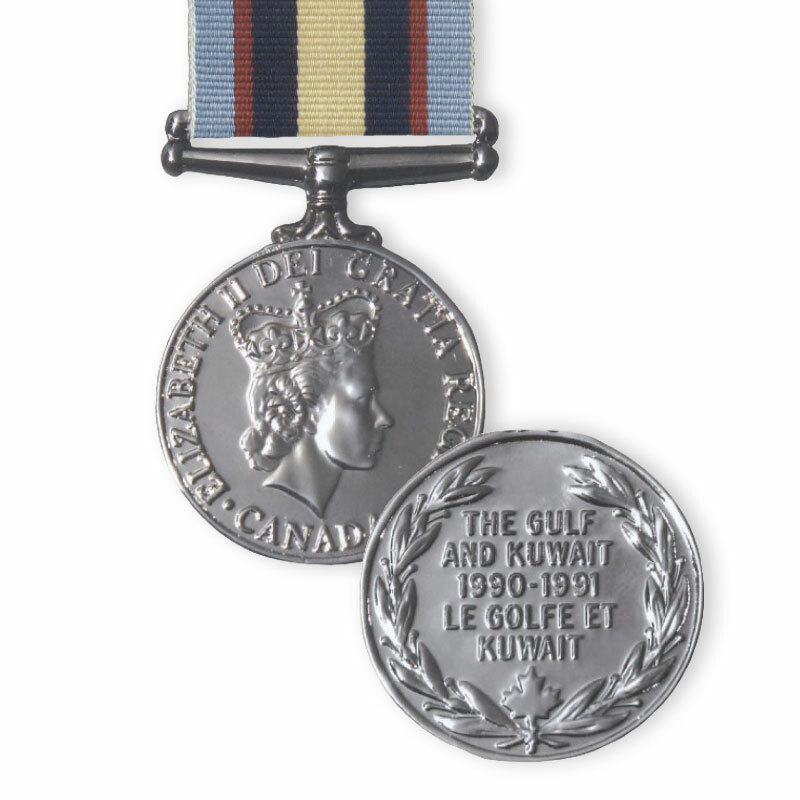 Operation Desert Storm, the combat phase of the Persian Gulf War, ends.